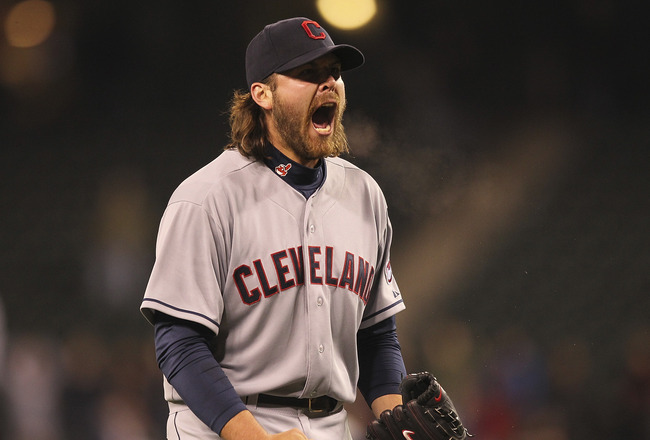 Cleveland Indians reliever Chris Perez really did it this time with his comments after Saturday’s win against Miami. You’ll nead to head to The Cleveland Fan to find out. No Need To Boo Perez, He’s Just Like Us at Did the Tribe Win Last Night?